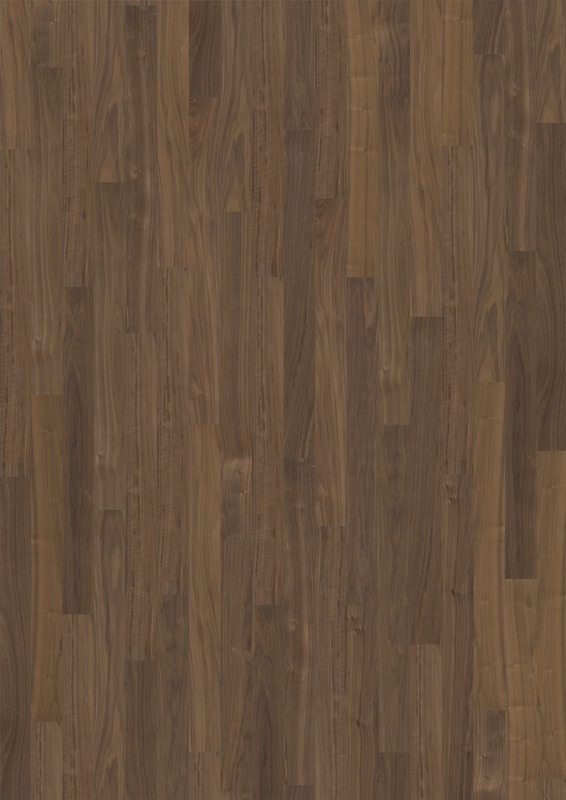 Walnut is a dark, medium hardwood species with a straight, patchy grain. The hardwood is pale brown to dark chocolate in color. Unlike most wood species, Walnut turns lighter over the years and becomes golden brown.